Fixed Rate Car Loan Or Variable Rate Car Loan? A ‘fixed rate’ car loan‘s interest rate remains unchanged or ‘fixed’ for the full term of the loan whereas a ‘variable rate’ car loan‘s interest rate can go up or down depending on the prime lending rate. So if the prime lending rate is 3% and your auto loan is 4% over prime then your car loan interest rate would be 7%. 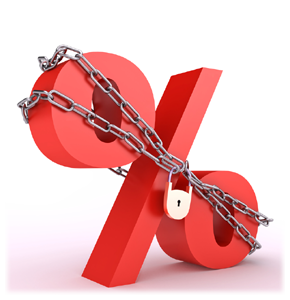 If the prime lending rate should happen to rise form 3% to 3.5% then your car loan interest rate would be 7.5%. CA Lending® offers both ‘fixed’ and ‘variable’ rate car loans whether you have good credit bad credit, had a bankruptcy or are 6 months into a consumer proposal. Apply Today and get Approved!